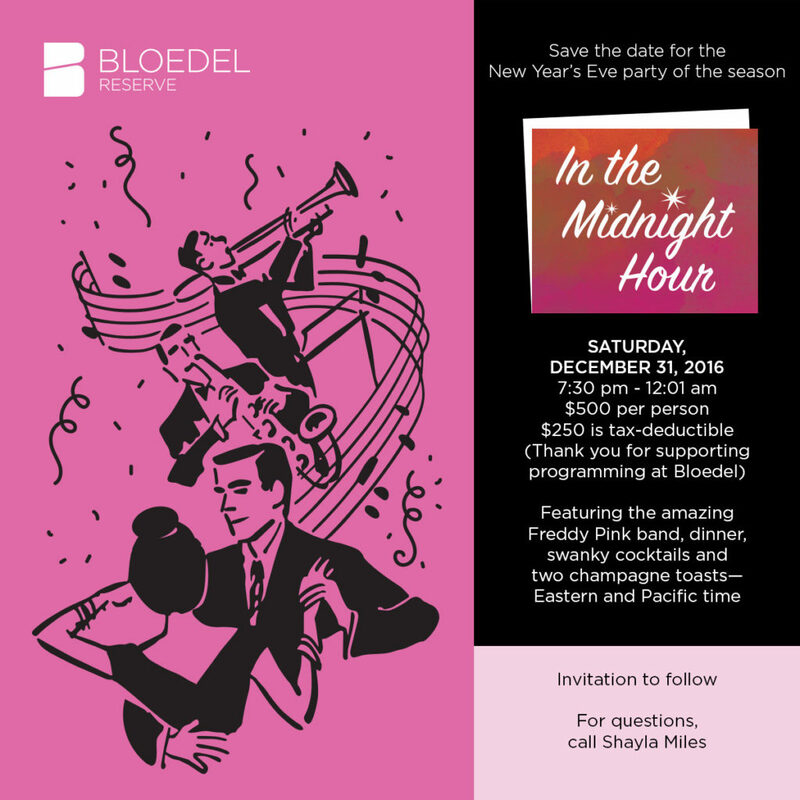 Ring in the New Year at beautiful Bloedel Reserve‘s one-of-a-kind party! 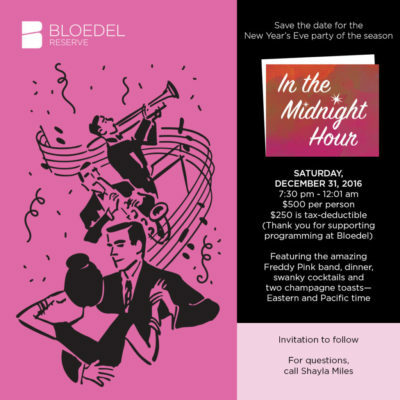 In this podcast, Executive Director Ed Moydell tells us about Bloedel’s first-time-ever New Year’s Eve party – “In the Midnight Hour” – and the many Bloedel programs it supports. All of Bloedel’s friends from Bainbridge or elsewhere around the county or Seattle are welcome to come and party the night away with interesting appetizers, a sumptuous sit-down dinner service, late night snacks, swanky signature cocktails, abundant champagne and swinging dance music by the amazing Freddy Pink band. If midnight Pacific time is past your bedtime, no worries – we’ll toast the New York City ball drop at 9pm Pacific, and then pour the champagne again at the local stroke of midnight when the Seattle skyline lights up. Be a part of an exciting new holiday tradition designed to bridge generations, bring the community together, and sustain outstanding programming at Bloedel, such as “Strolls for Well-Being” and events such as the Holiday Village, Family Day, as well as maintaining the beautiful gardens. Tickets for the New Year’s Eve event are still available at the Bloedel Reserve website — but not forever. 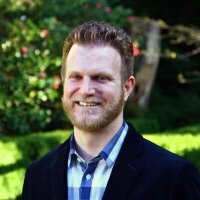 Bloedel requests that you make your reservations as early as possible — ideally by Friday, December 16th — to ensure that arrangements for the evening can be planned in advance.